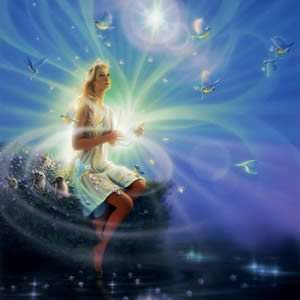 Gaia Portal Shoals Of Illumination Present Their Guidance. By Interstellar. 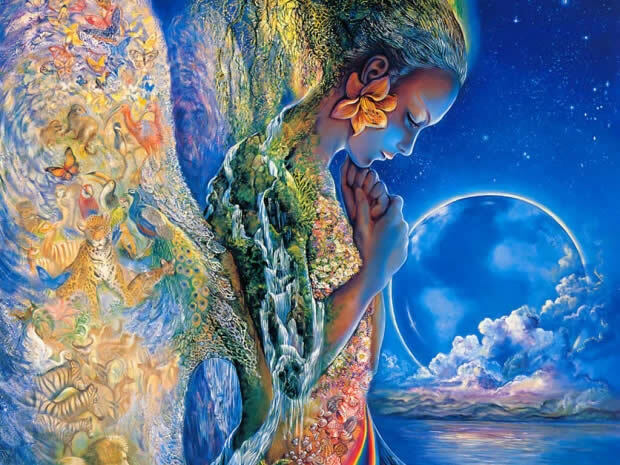 Below the Gaia Portal December 14 2018 message with our free interpretation in rough English. There is no doubt that the mass awakening is taking place, at various levels based on the awareness of each person. In this message we are probably told that for everyone who really opens his eyes and uses the Heart, a Guide is made available. Ashtar told us about incarnations and Stellar Nation and it seems that with these words Gaia Portal, in a certain way, confirms it. Even in the interpretation of this message we could refer to Ashtar’s message on 2019. We will see something new, probably the new new Being will be. The Light Crafts could represent the waves of Light, of Energy, that are directed towards the Planet and are welcomed by the population that is awakening. It could be the waves from the Galactic Central Sun, the cleansing of the area surrounding the Earth is going on and there seems to be less and less interference with the arrival of these Superwaves. Difficult to interpret the final “backslash”, is generally a character used in computer coding, perhaps one of the various names with which it is also sometimes called can have a meaning? The vibrations could be interpreted as the frequency of resonance of the Earth that rises and which involves the increase at the same time that of the population aware of the moment it is experiencing. Glee or Jubilation in this case is easily associated with the feeling of Universal Love that is received when one is able to maintain this frequency at elevated levels for some time. Rare people use their mind. Few people use their heart and unique those who use both of them. This entry was posted in Uncategorized and tagged Ashtar, Disclosure News Italia, Eireport, Gaia Portal, love. Bookmark the permalink.